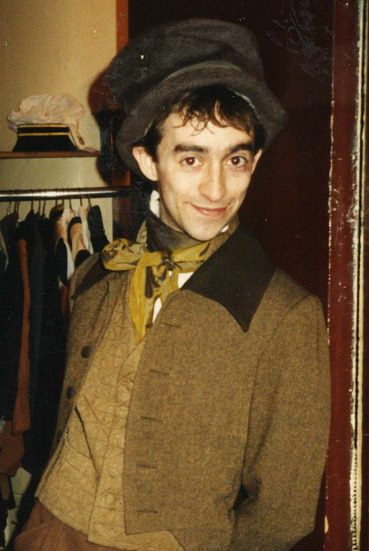 Fenton began his professional performing career at the age of 21, on the national tour of Oliver starring Victor Spinetti. 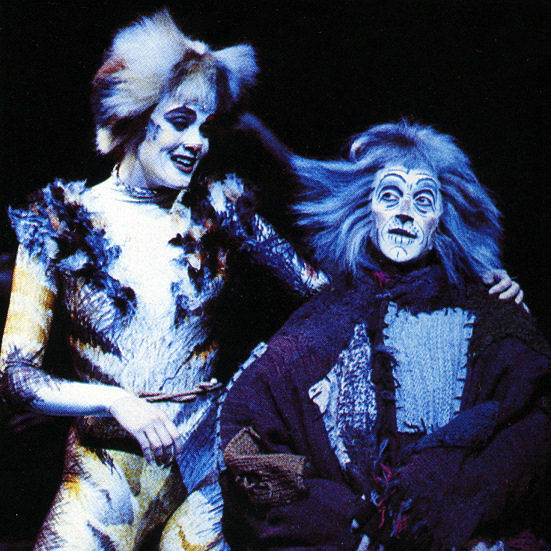 He then went on to make his West End debut the following year as Perkins in the Original London Cast of Blood Brothers with Kiki Dee and Con O’Neill at the Albery Theatre, followed by a stint in the ensemble of Les Miserables at the Palace Theatre. 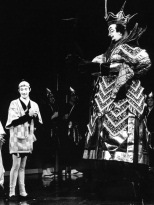 In 1992 he landed the leading roles of Ko-Ko and Jack Point in new productions of The Mikado and The Yeomen Of The Guard for the D�Oyly Carte Opera Company becoming, at 26, the youngest person to play those roles in the company�s 117 year history. 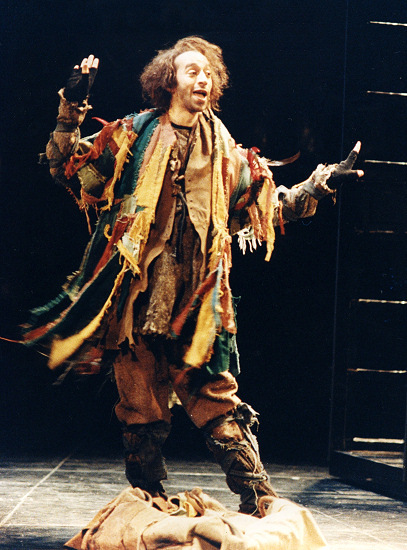 Both productions played a London season at Sadler�s Wells as well as an extensive UK tour, and were hailed by the critics. 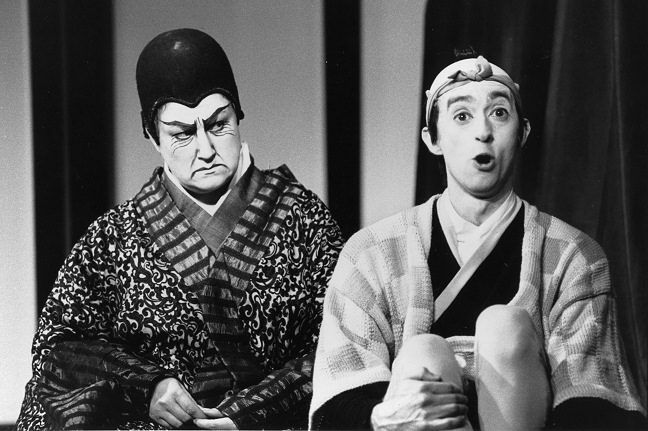 The Mikado was filmed by the BBC and broadcast on BBC2 on Boxing Day, and The Yeomen Of The Guard was recorded at Abbey Road studios and released on the That�s Entertainment label. Other roles during that period included Gus The Theatre Cat in the West End production of Cats, MC in Cabaret and Seymour in Little Shop Of Horrors for the Leicester Haymarket , Jack in Into The Woods for the Manchester Library Company and a short UK tour of The Mikado opposite Dame Hilda Bracket. 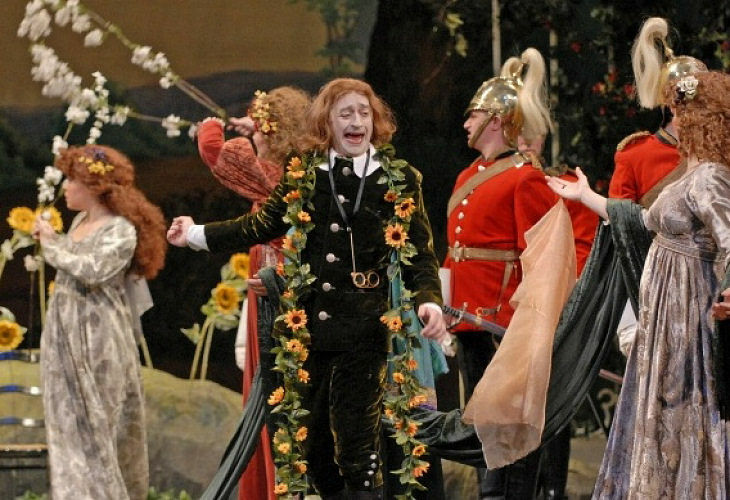 2007 saw a return to the stage, as Bunthorne in a new production of Gilbert & Sullivan’s Patience for the Carl Rosa Opera company, which toured the UK. 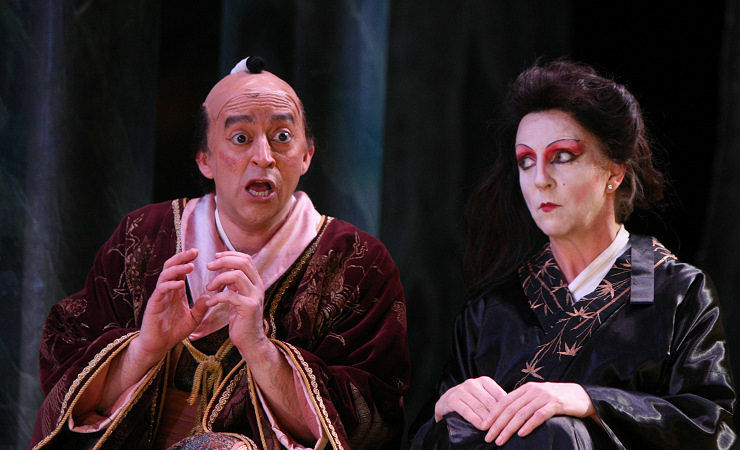 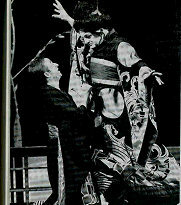 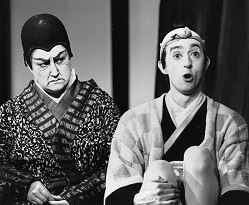 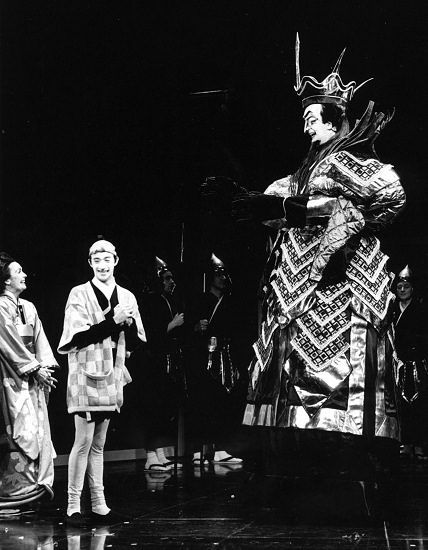 In 2008, he reprised his role as Ko-Ko in The Mikado in the West End opposite Nichola McAuliffe and Alistair McGowan. 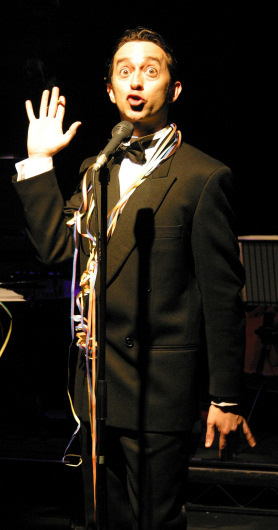 He then went on an extensive tour of the US and a final UK tour with Jonathan Ansell and Sylvester McCoy. 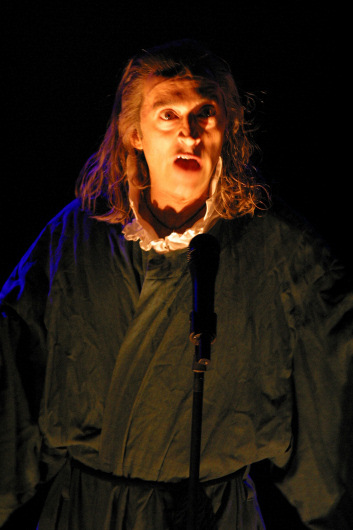 Fenton has appeared in over 30 commercials for companies such as MacDonald’s, Pepsi & IKEA.